There’s really no reason why it should not be. 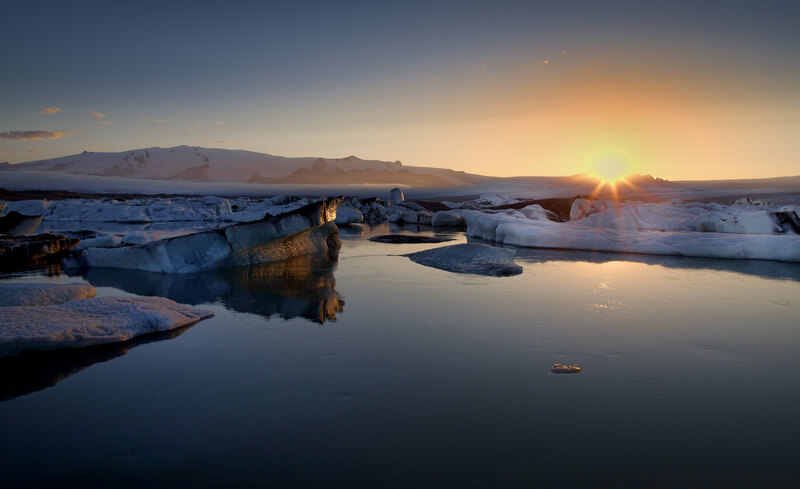 Iceland is on my travel bucket list because its history and its beauty intrigue me. It is the world’s 18th largest island and after Great Britain is Europe’s second largest island. And speaking of its history, it is a land whose past has been known and experienced first by Norwegian and Celtic immigrants. Note that these Celtic immigrants were actually monks. I also find it quite interesting that the first person to circumnavigate the island in 1870 was actually a Swedish Viking explorer: Garðar Svavarsson. Northern Lights. Even as a teen, I have been fascinated with the Northern Lights also known as Aurora Borealis. How can anyone, in fact, not be fascinated by this majestic show of nature? 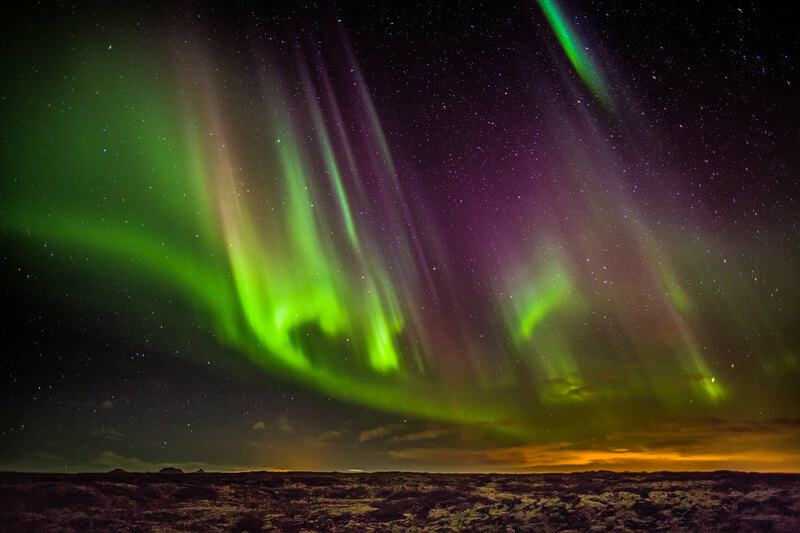 Guide to Iceland states that it is visible 8 times in a year in this North Atlantic island! Iceland is the place to be for the opportunity to witness as much and as many times a year one can witness the Aurora Borealis. Jökulsárlón Glacier Lagoon. I love the sea and all natural bodies of water (and sometimes, a beautiful swimming pool can also take my breath away) and so, of course, Iceland’s lagoon would be something I would love to see. But wait, it’s not just the usual lagoon I can find from my part of the world, this is the cold beauty of an ice lagoon. The large chunks of ice in the glacier lagoon with the play of the sun’s natural light make the place look nothing less than magical. Svartifoss (Black Waterfall). I think what sets Svartifoss apart as unique from other waterfalls we have come across are actually the dark basalt columns which give this waterfall its name. Somehow the columns remind me of stalactites. These columns are said to be the inspiration of Icelandic architects behind the Hallgrímskirkja church in Reykjavík, and the National Theatre. 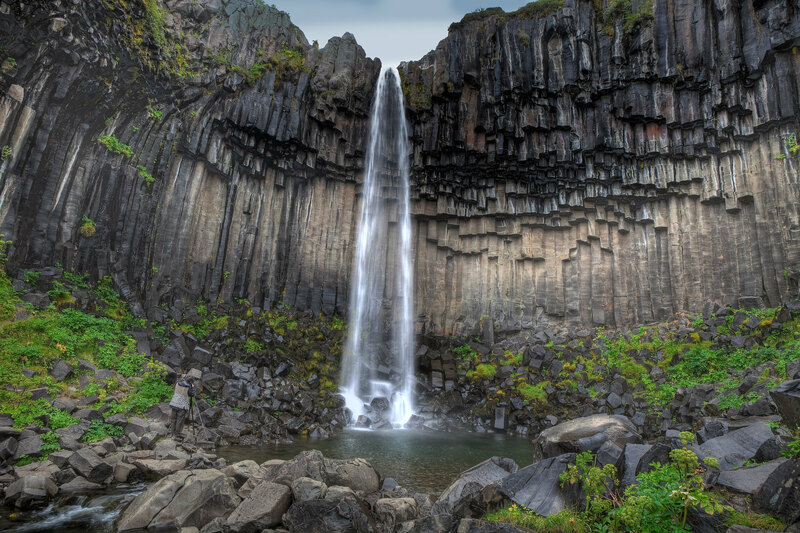 The Svartifoss is one of the best attractions by the ring road of Iceland and to find out more about these attractions, you can also check out Guide to Iceland. Reykjavik Arts Festival. The festival is an “annual multidisciplinary festival with a special focus on new commissions and the creative intersection of the arts.” This is held yearly for two weeks. Tracing its roots back to 1970 (before I was even born), the festival has invited artists from different parts of the world to bring their art to Iceland. I would love to witness this! There are actually more than five things that I would love to experience in Iceland as it has so much to offer. And I must add here that it would also be lovely to see one of my closest friends and a former workmate who are now both based there. 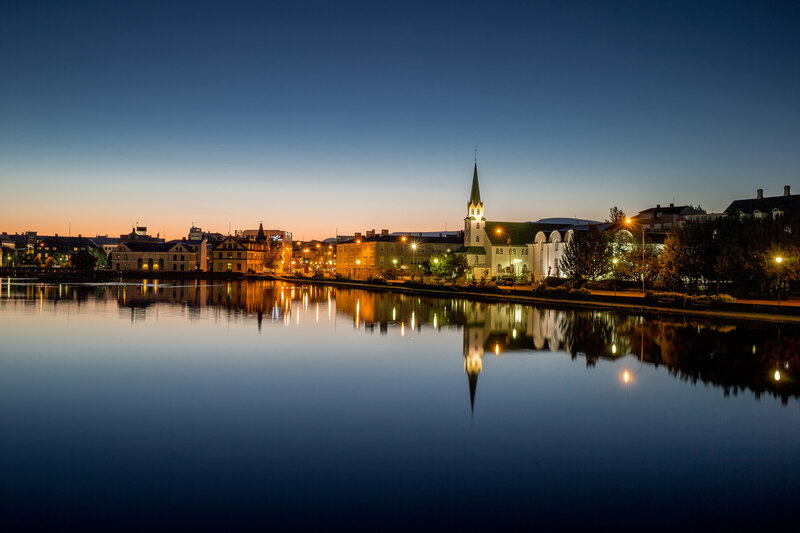 Iceland, because of its stunning beauty, interesting history and vibrant art scene, has every right to be on my as well as on your travel bucket list. 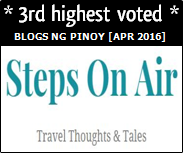 this is also one of my countries to visit…just waiting for the right time and budget…nice pics sis.